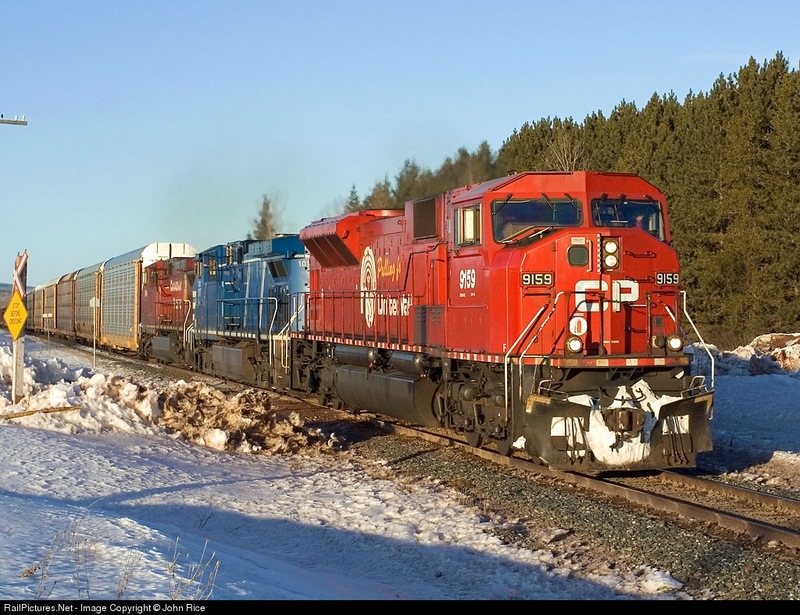 Dear HO Models: We will be custom painting some Canadian Pacific SD90s with the special "United Way" paint scheme. 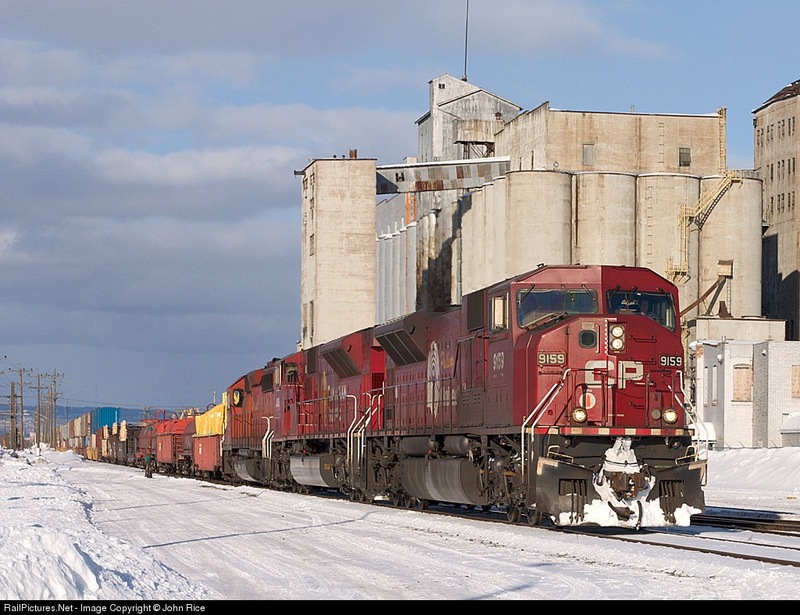 Here is a great picture by John Rice of the United Way Engine. Call Pacific Western Rail to Order (866) 840-777. 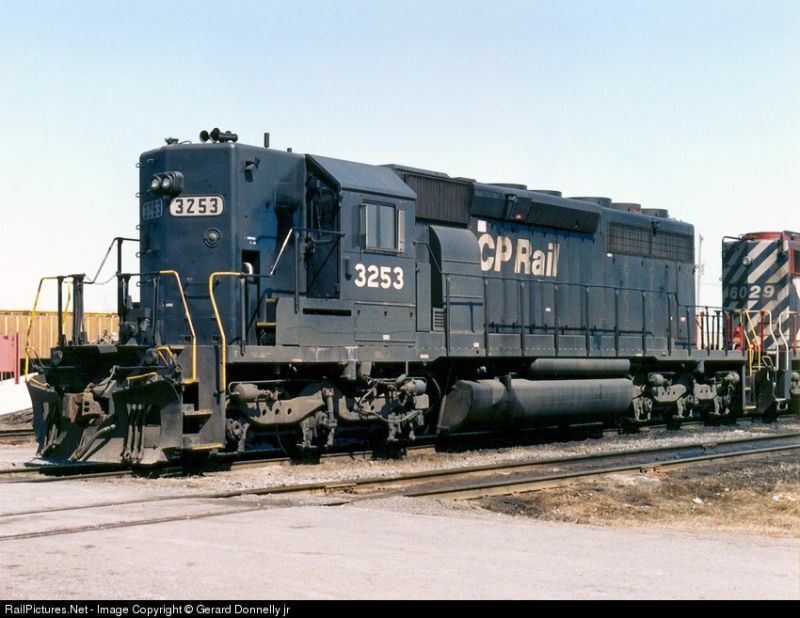 We also have just received one of these CP Rail SD40-2 High Hood (ex-NS) engines.